T-Mobile has announced that the new Samsung Gear S3 Frontier smartwatch will be available on their network from this Friday the 18th of November. 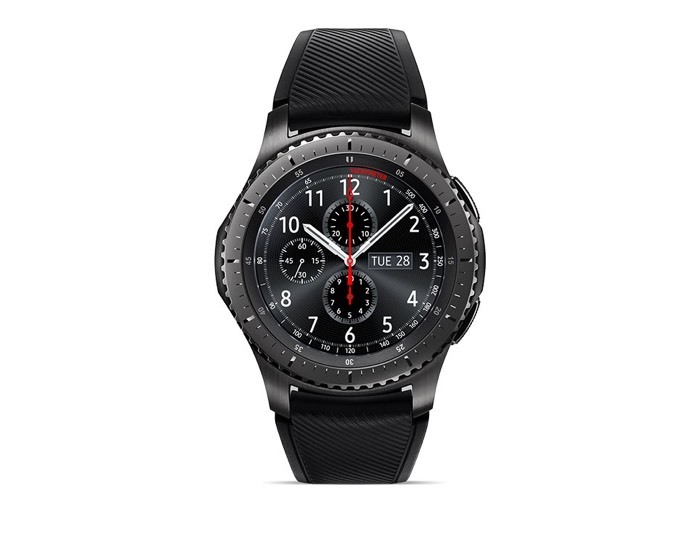 The Samsung Gear S3 Frontier will cost $399 when it launches on T-Mobile, the device comes with a 1.3 inch Super AMOLED display and it has a rotating bezel that is used for navigation. The device comes with a dual core processor and features wireless charging, connectivity comes with the form of 4G LTE, WiFi, Bluetooth and there is also GPS. The Samsung Gear S3 Frontier also features Samsung’s Samsung Pay mobile payment system and the device is designed to be both dust and waterproof and it comes with an IP68 certification. You can find out more information about the new S3 over at T-Mobile at the link below.